It is a good news for the Australian mates. 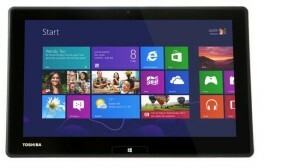 Telstra joins Toshiba to come up with a new inbuilt 4G Tablet PC. Australia has been recently hit by the Tablet PC wave, where the statistics say that 1 out of 3 people owns a Tablet PC in Australia. That too, all 3 out of 4 Tablet PC owners emerged in the last 6 months. Moreover, 15% of the the population, who don’t have a Tablet PC yet, are planning to buy 1, in the coming six months time. One can easily imagine the obsession with Tablet PCs amongst the Australians these days. But, this doesn’t mean they are only after these small handy PCs. There is a healthy growth in the number of people buying laptops as well. Having said that, desktop market it on the stagnate side though. Anyway, let’s zero on the Telstra-Toshiba new Tab which is soon going to hit the store shelves, presumably on June 11, in Australia. 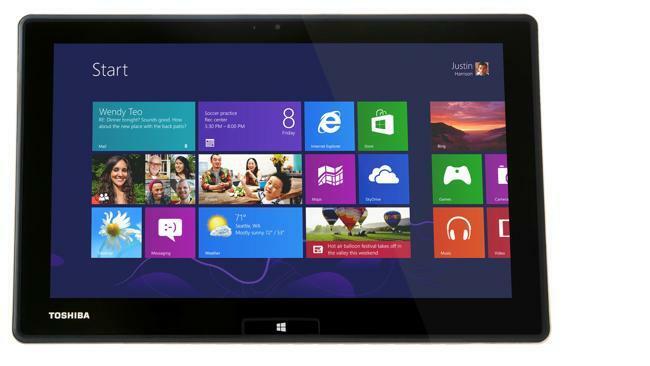 Name of the Telstra Tablet PC model we are talking about here is, Portege Z10t, which will hold the title for Australia’s first Windows 8 Pro tablet with an inbuilt 4G connectivity. This tablet is being touted a device which will bring the bests from both the worlds of Tablet PCs and Internet connectivities. Silence remains on the detailed and the actual specification of this Tablet. But we make sure we update you with all, no sooner we get the trusted data from the sources. Please revisit mytabletguru.com and know all about tablets. Watch our NEWS section for the latest updates.